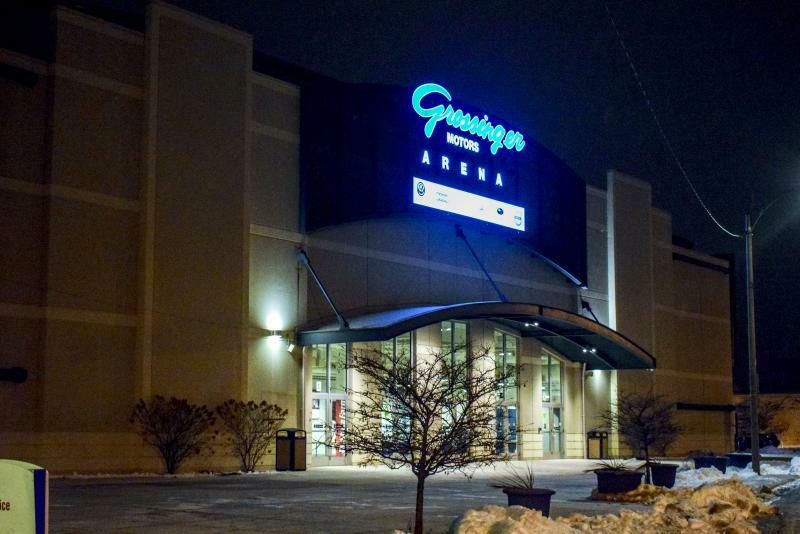 The Bloomington Edge have changed names and owners several times since launching in 2006 when the city-owned arena opened. Edge General Manager Charles Welde said he was trying to find local investors to keep the team in Bloomington. He said an out-of-state relocation was possible. The final decision to move the team would be made by the new ownership. The Edge have changed names and owners several times since launching in 2006 when the city-owned arena opened. It’s been an anchor tenant along with hockey. 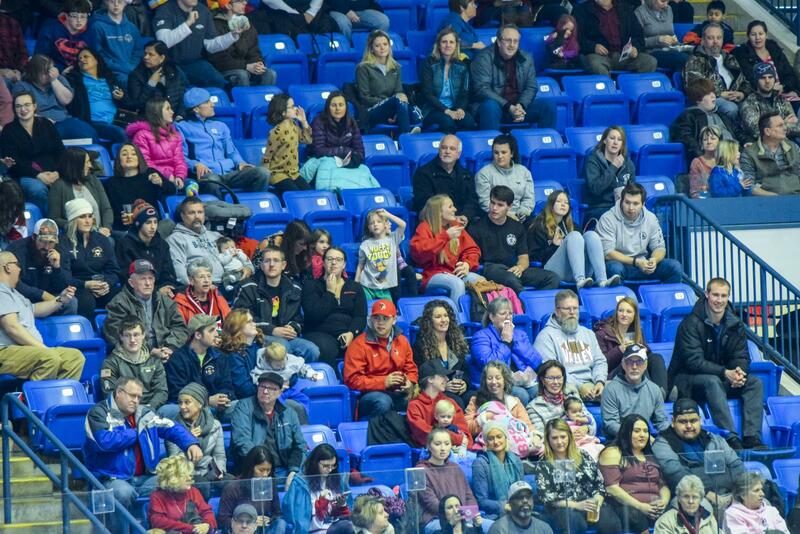 The Edge averaged around 430 people in attendance during its July and August games at Grossinger Motors Arena, according to event reports filed with the City of Bloomington. Each game averaged around a $1,371 profit for the arena. A legal dispute kept the Edge from league play last season. But the team is a provisional member of the Indoor Football League for 2019, Welde said. 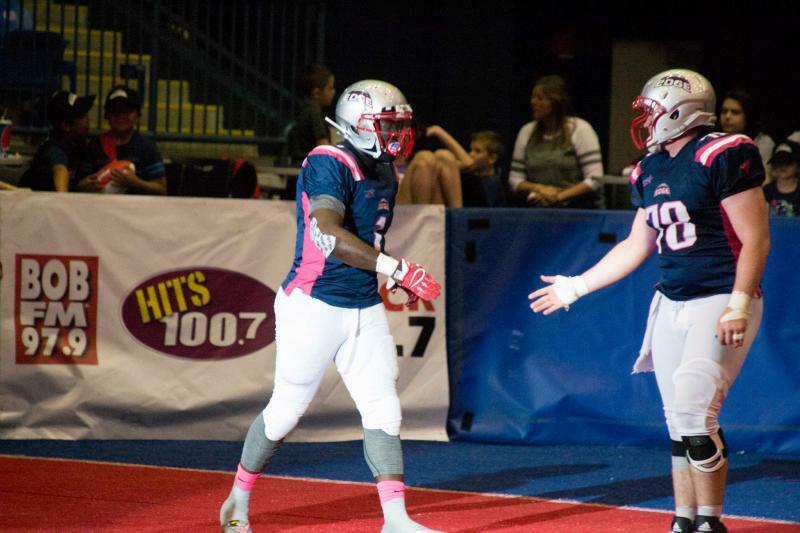 “An ownership group looking to start their own IFL expansion team would have to pay a sizable franchise fee to join that league. 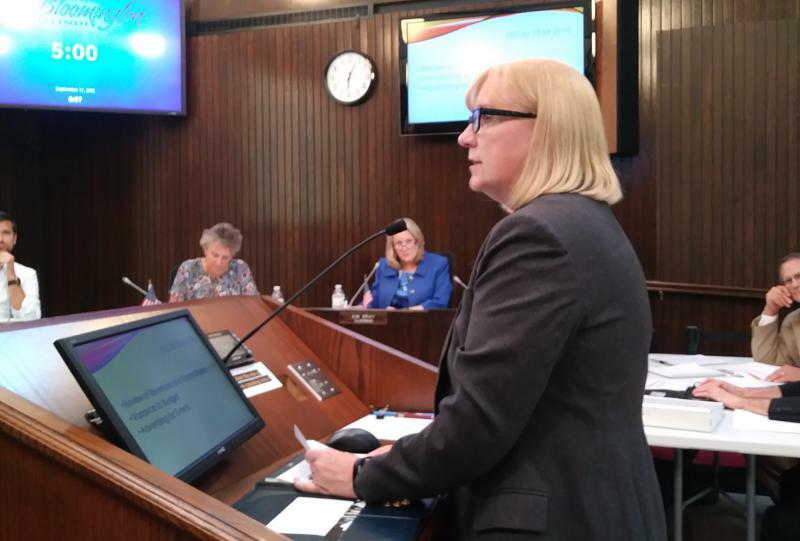 On the other hand, if they bought the controlling interest in the Edge, they could save that money,” Welde said. 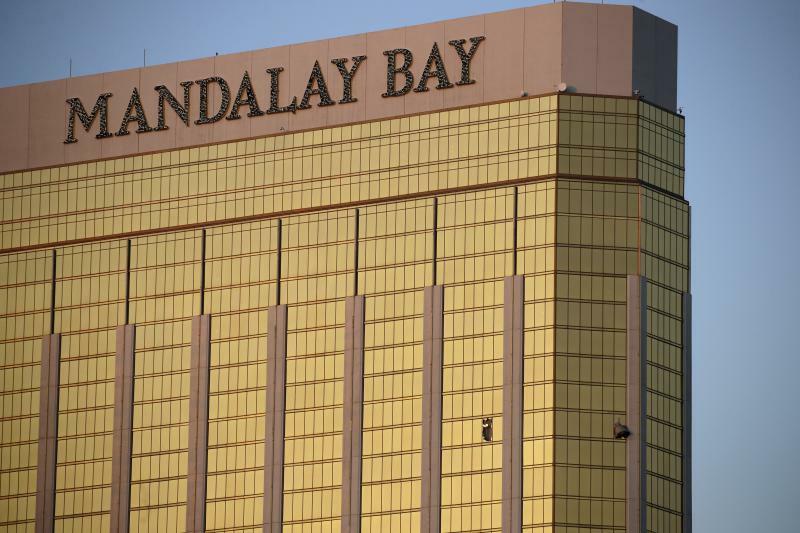 Stories are emerging from Las Vegas of tourists running for their lives, trying to escape a hail of gunfire in what’s become the worst mass shooting in modern American history.